Traveling in bear country comes with responsibilities to camp and hike in ways that respect the natural activities of bears. 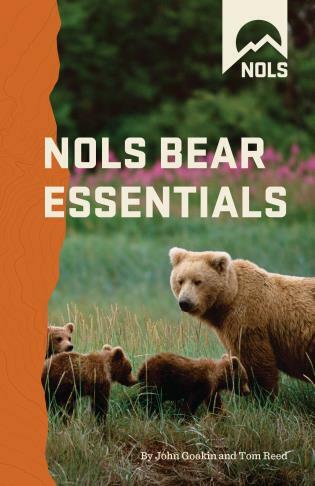 To give you the information you need to coexist with bears, NOLS Bear Essentials draws on NOLS' expertise and their 40 years of experience leading trips in bear country, as well as the input of noted scientists who have studied bears and their relationships with people. Learn ways to set up camp so as to not attract bears, the safest options for storing food when car camping and backpacking, and how to protect yourself while fishing and hunting. John Gookin, PhD, is a life-long educator. He currently manages curriculum and research at NOLS, where he has worked for 33 years. John has been studying backcountry lightning safety for 15 years and is a member of the Lightning Safety Team at the National Weather Service. He lives in Lander, WY.